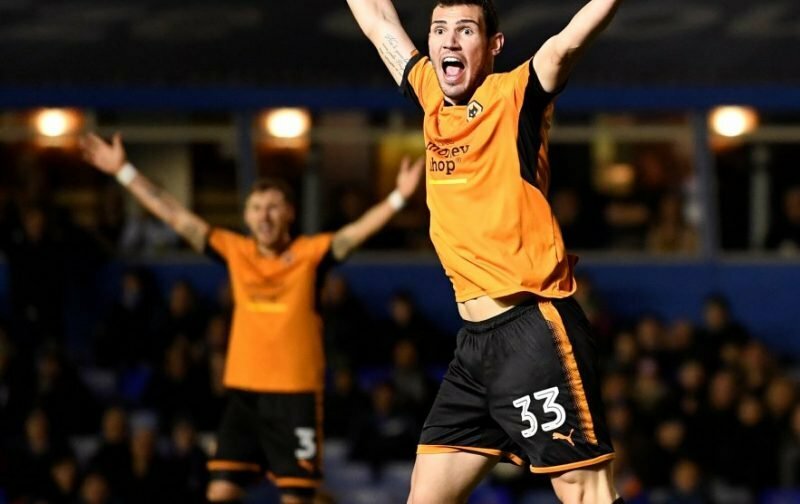 Leo Bonatini had a cracking start to life at the Molineux as he found the net 12 times in the first half of the 2017/18 campaign as we stormed to the Championship title and promotion back to the Premier League, but the goals dried up in the second half of the campaign and fans weren’t convinced he had a future with us. Wolves did eventually enact the option we had on the loan deal with Al-Hilal for his services as the summer transfer window drew to a close but sadly the 24-year-old has continued where he left off for us. 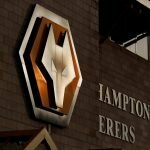 Six appearances for head coach Nuno Espirito Santo have only seen one goal returned in the EFL Cup second round tie over Sheffield Wednesday, but it’s his overall performance levels that are irking fans at this moment in time – especially as he is one of those players whose body language doesn’t send the best of messages – even when things are going well for him. I literally cannot watch Bonatini any longer it’s painfu. I feel genuinely sorry for the guy, he’s so far gone from where he was this time last year. Benny Ashley Seal offered more inside his brief cameo than Leo did all game. No more Leo, please Nuno ???????? #WWFC ???? Plenty hoped the goal would get him up and running but that doesn’t appear to have been the case – if we can get him back to his first six months he’d clearly be an asset and an option though, but if he can’t find that form soon we will move on. What utter crap, most of the (glory hunters) fans moaning about Bonatini wouldn’t know a footballer if he was standing next to them, I remember when our so called fans used to boo JR and then later years Bully so for them to be running down Bonatini is laughable but the biggest joke is them. I suggest that now we are out of one cup competition they get back under their stones and hibernate until January!